Treasure hunt on the frozen rivers up north. Smash ice, crates and what not in search of gold. But beware of the lovesick polar bear! 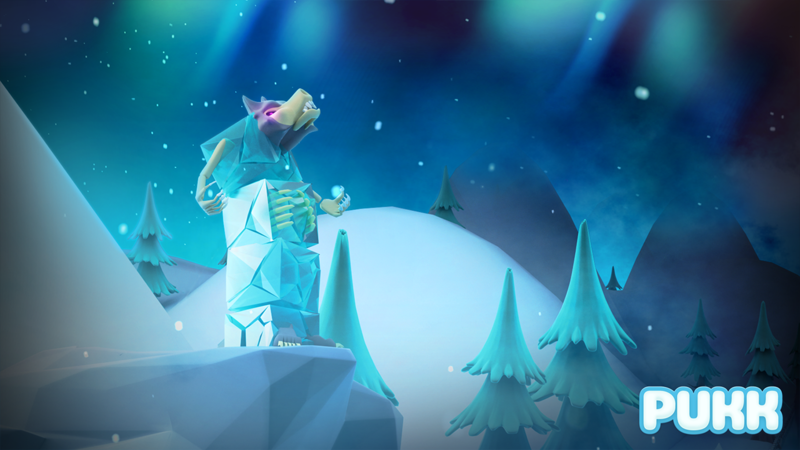 Pukk is a runner with unique mechanics where the main goal is to collect gold. During the gameplay, you smash as many blocks as you can to get the gold inside and to level up. Higher level means new types of blocks to smash, power ups to pick up and more gold opportunities. But there are a lot of obstacles on the way and if you lose your speed the polar bear will catch up with you and it’s game over. Pukk is free to download and free to play, with the options to activate ads or buy Premium Edition to maximise the experience. Let’s play Pukk – The Cool Runner! 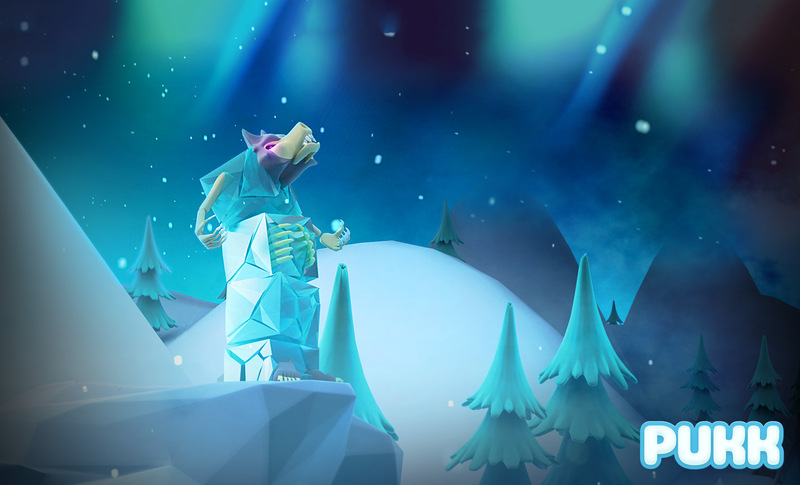 Strange Ice monsters has awoken and the frozen rivers up north are now even more wild and scary. 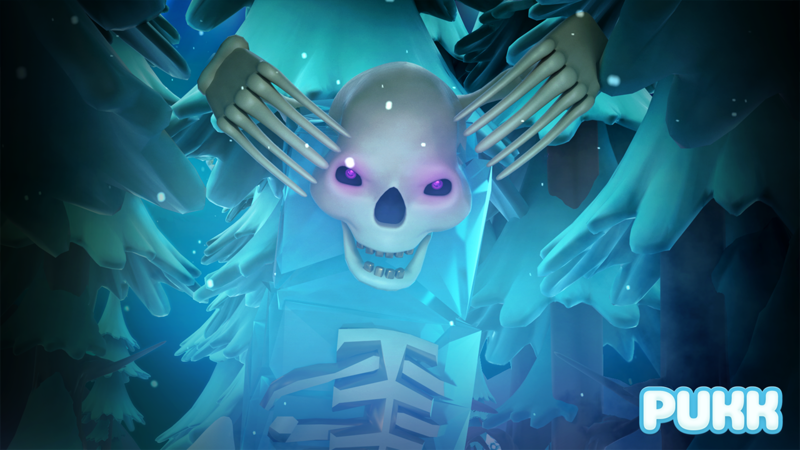 Mad moose, howling wolves, dangerous snowmen and frozen skeletons are some of the creatures that has left their icy graves. When Pukk meet these bosses, it is all about staying sharp and calculate your next move. 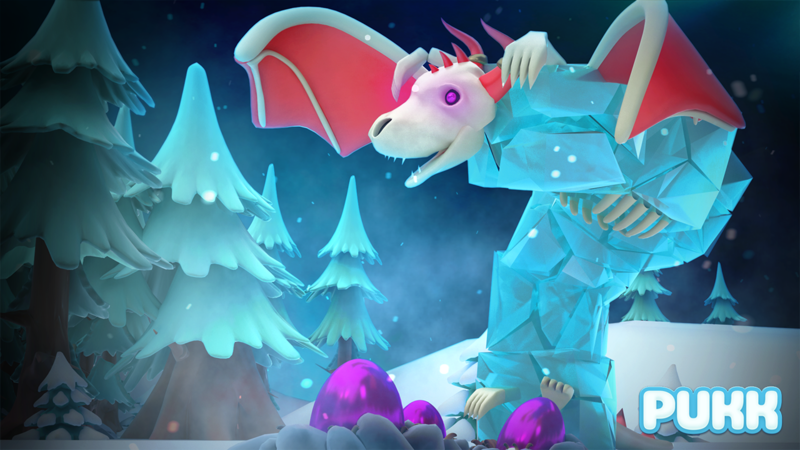 There are nine different bosses, in the range from a small and almost harmless mouse to a mighty and wild ice dragon. With these boss levels, and a bunch of regular levels, ‘Pukk’ now offer hours of entertainment with 80 different levels. 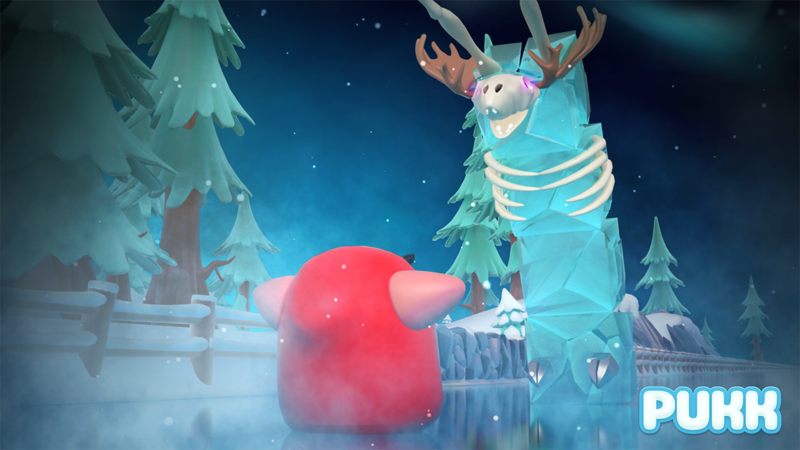 Under the bonnet, Pukk is a slick-looking and incredibly innovative take on the runner genre. Pukk manages to stand out from the endless runner crowd with an interesting zig-zag movement system. 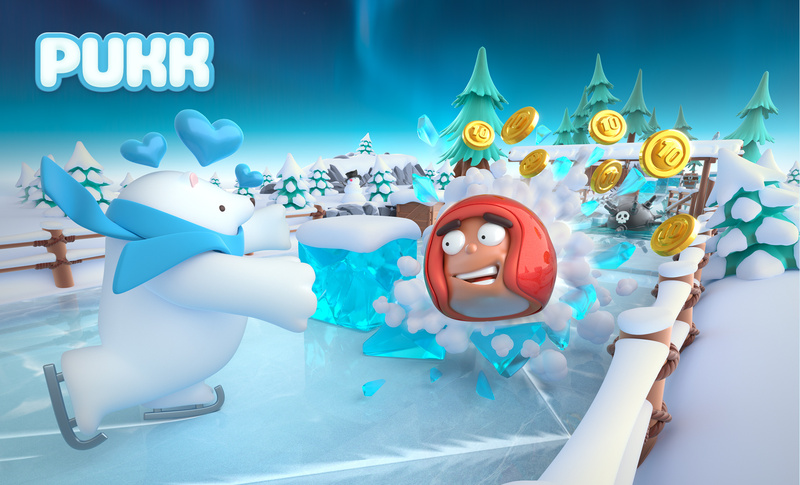 Roll away from a dreaded Polar Bear that’s trying to…hug you. Pukk Is a cute new runner for Android. 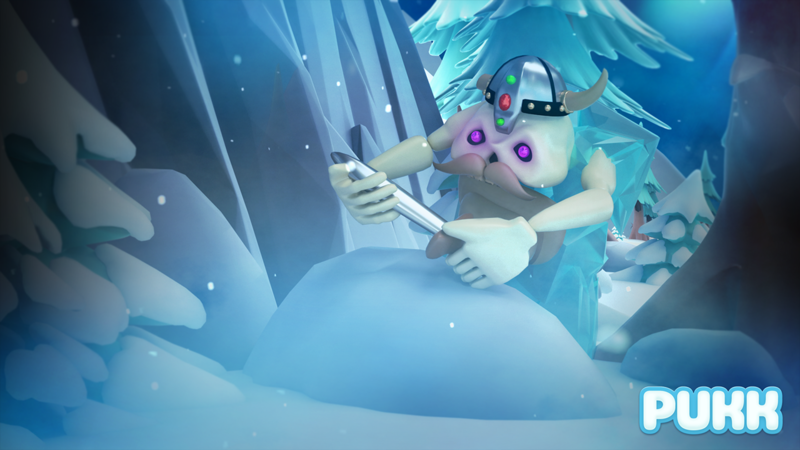 Pukk Is A Great Time Killer Challenging Game With Superb Graphics Quality And Gameplay. Ce denier est vraiment original. If you imagine Temple Run in a cute setup, it would look very similar to Pukk.